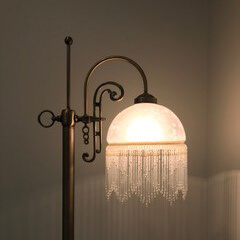 Do you have a lamp that you love or that’s an heirloom, but it’s stopped working and you can’t find the right replacement? Often, there aren’t many places out there that fix these cherished lamps. Electrical Solutions has the skill and experience to fix those damaged or aging table and floor lamps so that you can enjoy them for many years to come! Ready to get that heirloom functioning again? Book with Electrical Solutions today!